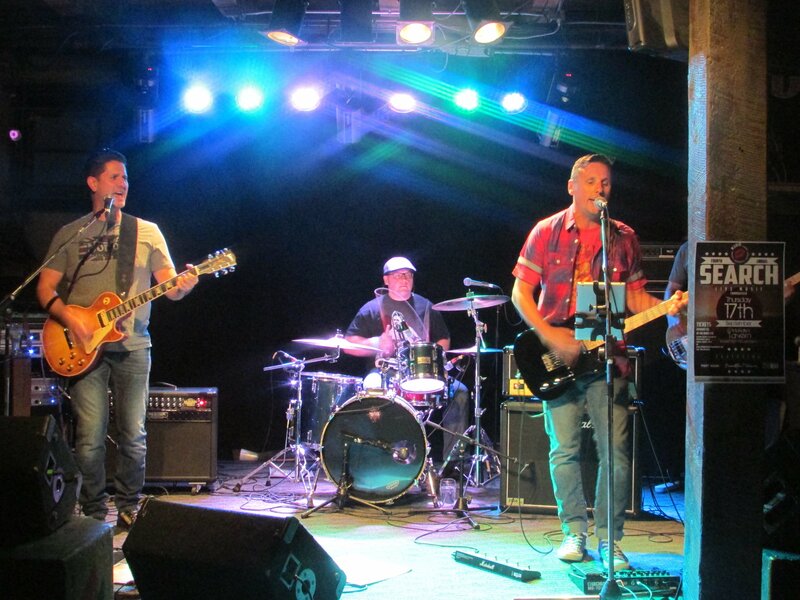 On September 17, 2015, SEARCH hosted its 4th annual KISS band night! It was a fabulous night and we can’t wait to do it again! Thank you to Port Noise, Beautiful Thieves, and Zuko Rocks for the great show and thank you to McNally’s Tavern for having us!